Modern Science is fast moving and no laboratory can exist for long with a program based on old fashioned facility. 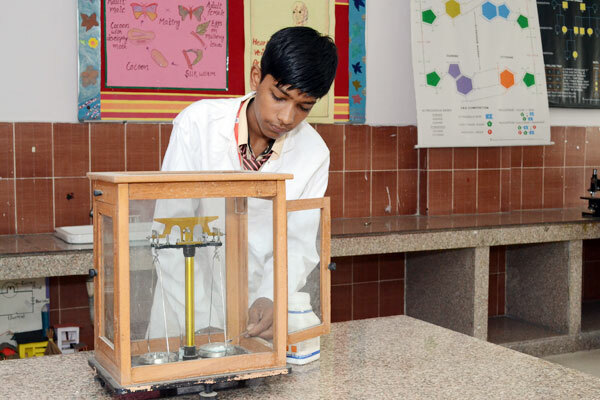 Innovation and renewable are required to keep a laboratory on the frontiers of science and regular visits science and research centre broadens their thinking skills. " 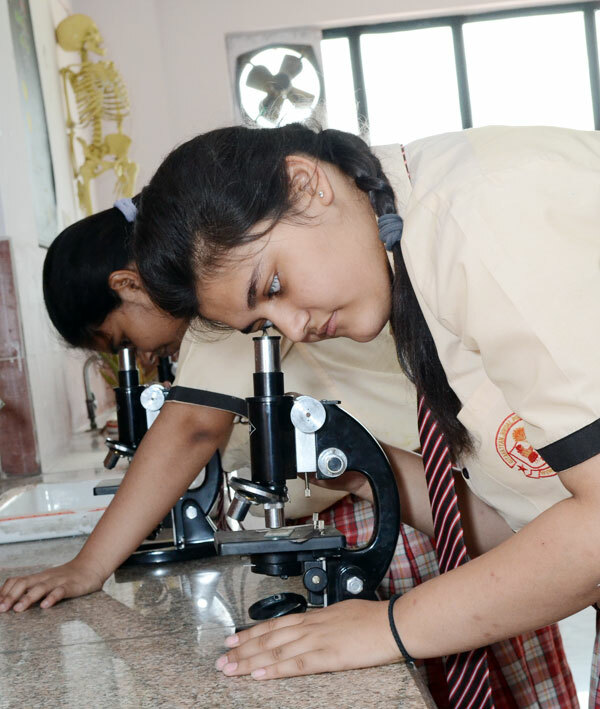 Learning through hands is a potent way and this facility is provided by well equipped laboratories" state of art labs form the basis of the electronics, space study and other science related activities which propels a child mind towards innovation and invention. 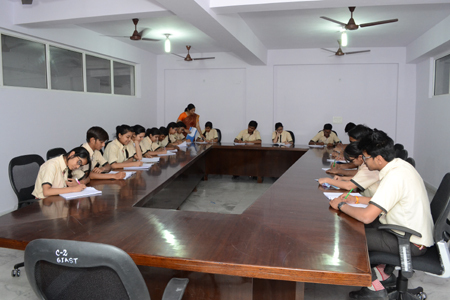 Separate balance room to the students to work in all accuracy. 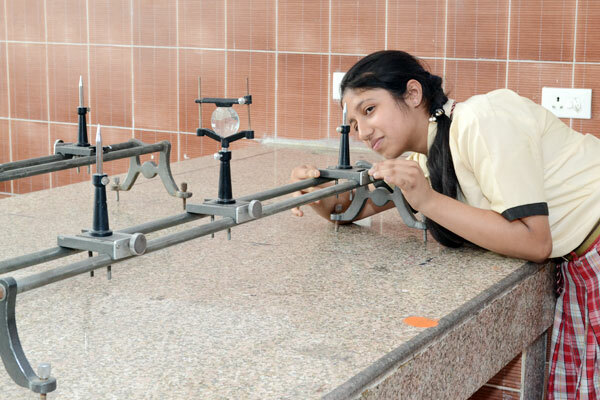 Incorporation of "Microlab" concept which is latest innovation in the field of education. Students exposed to latest developments in chemistry. Equipped with latest resources required for practical learning. Well equipped with modern gadgets. Emphasis laid on sensitizing the learners. Hands on approach adopted for all developmental stages leading to conceptual understanding. Lightning up of inquisitive and analytical mind. Picture of framed scientists is placed on wall of fame to encourage the students. 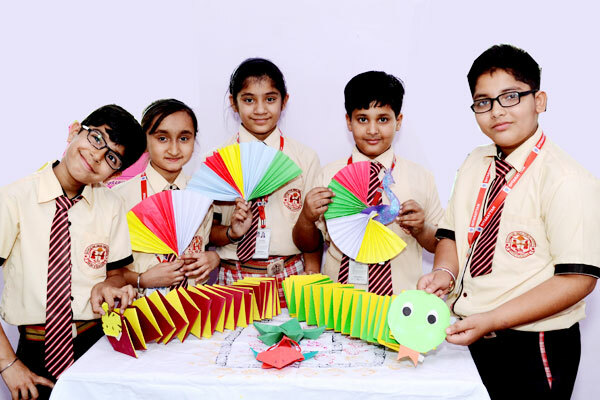 A well developed self-explanatory Maths lab buzzing with activities provides an opportunity for the students to discover mathematics through informal exploration. 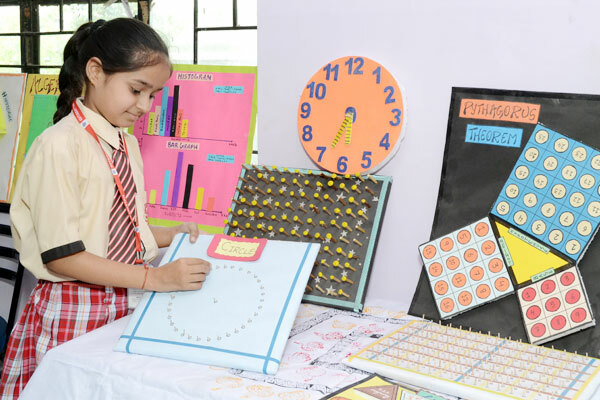 A collection of games, puzzles, mathematical toys and other teaching and learning material create interest among students who wants to explore, and test some of their ideas, beliefs about mathematics. 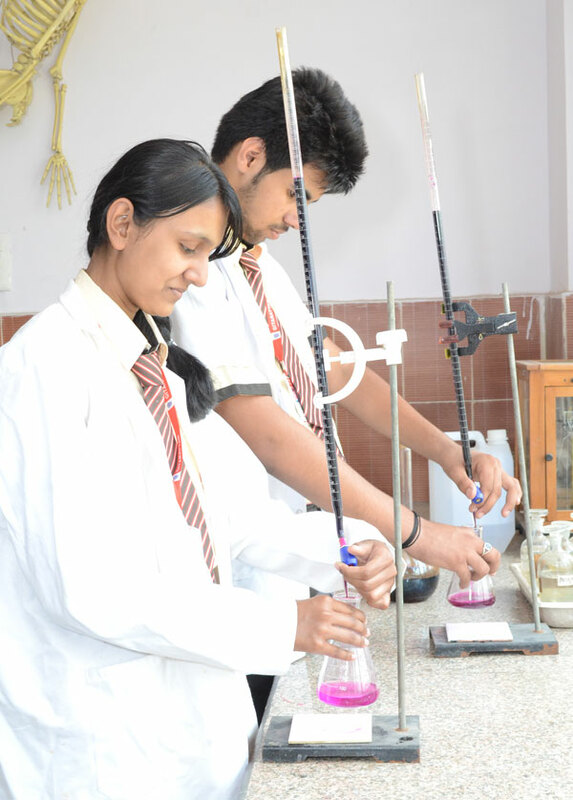 Every class visits the lab as per scheduled time table. The language lab in the school offers an exclusive result oriented and efficient system to enrich the language learning process. 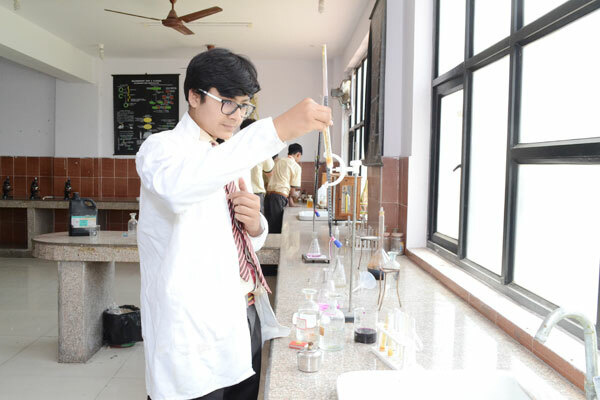 The digital lab motivates students, learning attitude, providing an interactive learning environment. The audio visual aids fulfill the instructional needs of the languages educators and gives life to language. The seating structure is conductive to an interactive and healthy learning. There are three well equipped ITC technology computer labs in the campus. We have competent advancements in the technology, and computing. Beginning from the pre school students, we focus on keyboarding, word processing and internet skills. It is equipped with latest software and hardware, LCD's & White Boards. Vast collection of educational softwares, catering to various subjects for use of teacher and students. Instructors and faculty members available to personally supervise and help students to learn. Printer and scanners in all ITC labs. The computing field is always in need of new clinches. Resource strengthens the teachers and students with variety of teaching aids available. 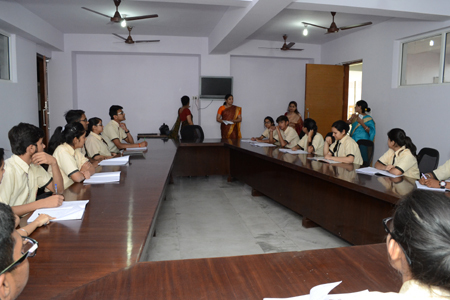 It is the knowledge creating environment of better education using one fine resources. It has proved to be of a valuable resource in terms of keeping the teachers and the students updated and heading faster towards vision 2020. Equipped with clips, videos, pictures, diagrams etc. Equipped with necessary gadgets, transparencies, refurbish.